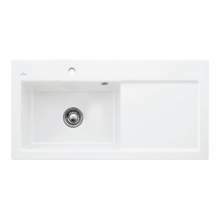 Villeroy and Boch have been producing amazing ceramic kitchen sinks and ceramic products since 1748. 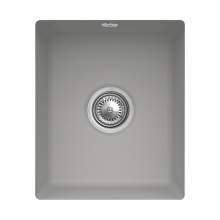 If its a super high quality product you are looking for in your new kitchen and the kitchen sink must not only look good but also perform to the highest possible standard, then look no further than Villeroy and Boch. 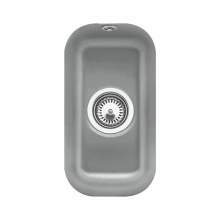 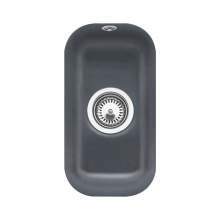 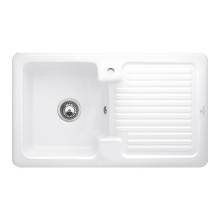 At sinks-taps.com we are a specialist kitchen sink and kitchen tap supplier and hold thousands of kitchen sinks in stock, including a wide range of Villeroy and Boch models. 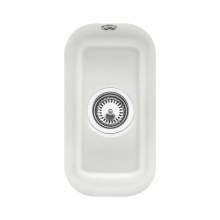 Within the stylish range of kitchen sinks available we have a wide choice of Villeroy and Boch models including the Inset Ceramic Condor 60, Inset single bowl Condor 50, Contemporary inset Subway 60, the practical and large double bowl ceramic inset Condor 80, the single Belfast Farmhouse 60 and ever popular Villeroy and Boch double Belfast Farmhouse 80, plus many many more. 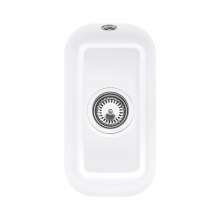 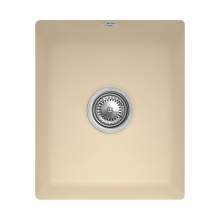 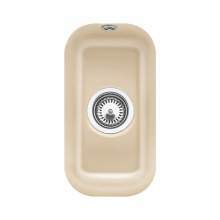 Many of the sink models have multiple options such as colours, ceramic plus coating and also left or right hand drainers. The draining options are especially useful as this means your kitchen fitter doesnt need to risk knocking the tap hole out of the sink! We do this for you and the ceramic sink can be supplied ready for the tap to be fitted. 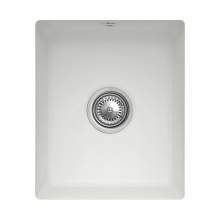 Not only does this speed up the installation of your V&B sink but also means it should be a lot safer too. 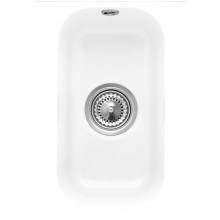 As a sink specialist we have probably the largest collection of Villeroy and Boch sinks available online in the UK. 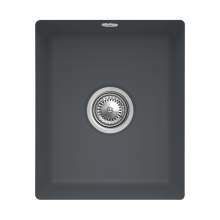 We have almost 600 options available which include colours such as FOSSIL, SAND, STEAM, GRAPHITE and many more. 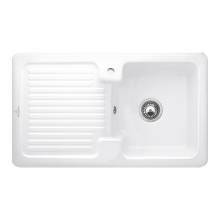 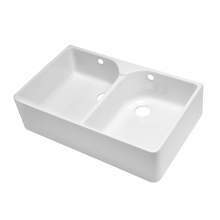 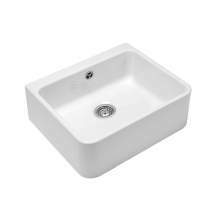 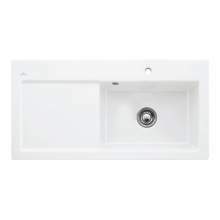 If you are looking for any Villeroy & Boch kitchen sink, you should find it here! If you would like any assisatance from one of our dedicated sales team or technical team members then simply use our online chat facility or call us on 01759 307262, we are always happy to help and here to ensure you choose the correct sink model for you needs.